At DotPress we are offer top notch quality custom printing. 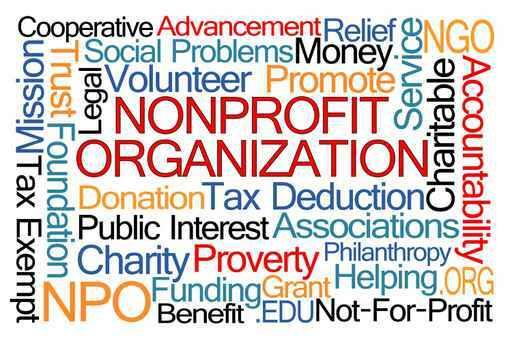 We would like to do our part in changing the world by offering discounts to 501c3 charitable organizations. Call us today for a free quote and to set up your account.